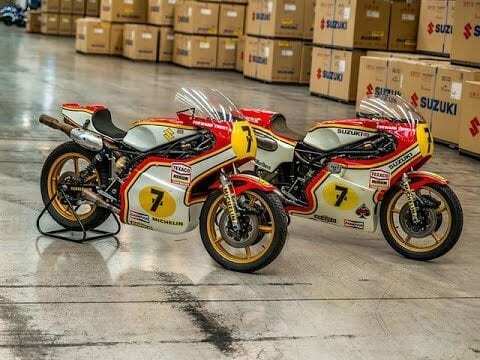 Two of Barry Sheene’s iconic World Championship winning Suzuki RG500 motorcycles will be on display at the end of this month during the annual Cumbria Steam Gathering. 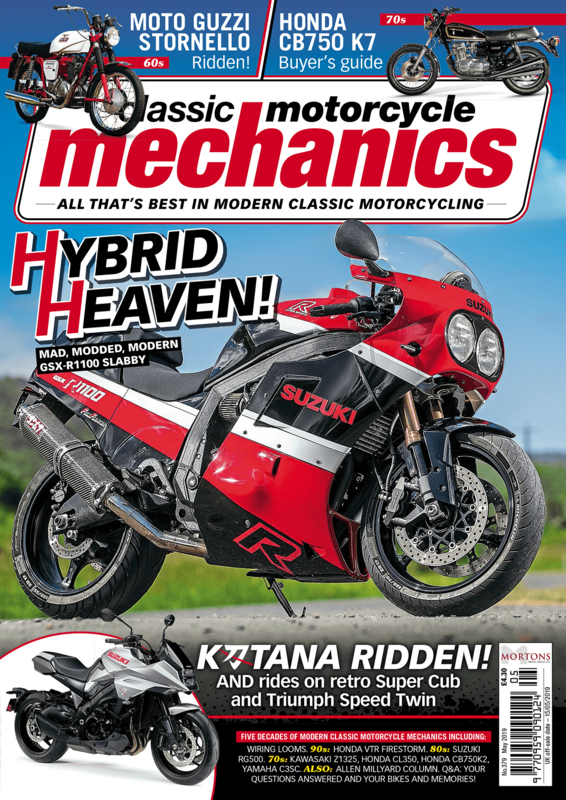 Alongside Sheene’s machines, The Broke FMX extreme Moto Cross display team will also be there – alongside traditional favourites the Sheep Show, the Pantonic All Stars Orchestra, the Morecambe Bay Archers and the all action North West Lawn Mower Racing Association (which sounds brilliant). All this is in addition to a huge display of preserved machinery and vehicles (which will parade around the main ring), working displays, craft exhibition and collections of artefacts and memorabilia from the past. There’s a food hall too, with a range of local fare on offer to keep you well fed throughout the day. 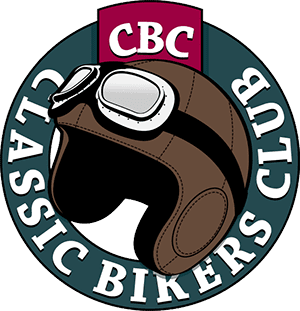 The Cumbria Steam Gathering is It’s taking place on Saturday July 29th and Sunday July 30th at Cark Airfield, Flookburgh, Grange over Sands, Cumbria LA11 7LS. It opens at 9.00am each morning and closes at 5.00pm. For more information on the event, and to buy your ticket in advance, click HERE. Previous Post:Bike Bonanza event is go! Next Post:Brightona 2017 is go!